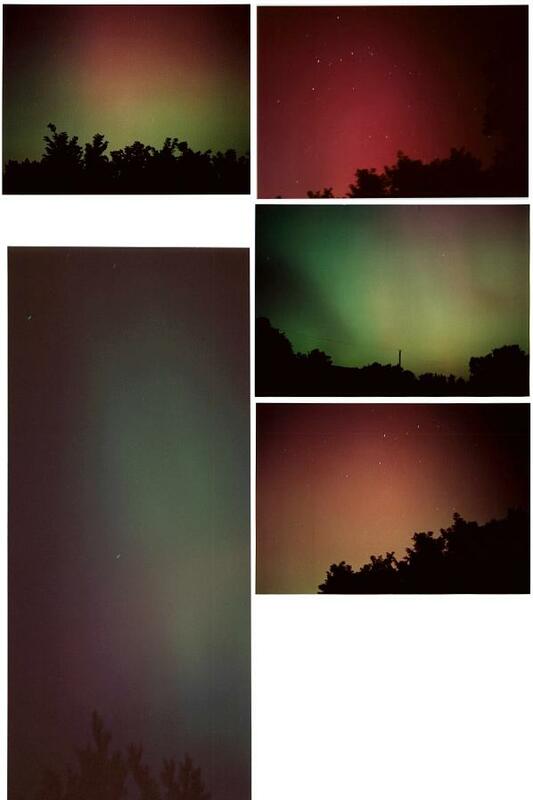 All images were taken on 17 Sept. 2000 in White Haven PA. with an Olympus OM1 conventional film camera and a 50mm Zuko lens, on Kodak 400 speed film. Each exposure was approx 2 mins. in length.